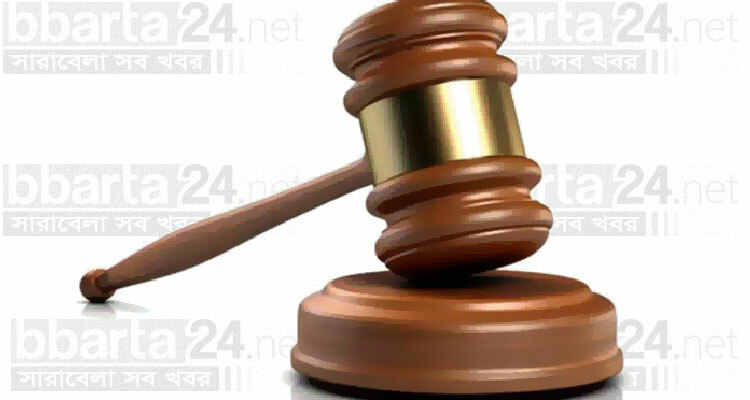 A Kishoreganj court on Tuesday sentenced four persons to death and 21 others to life in jail, in a case filed for double murder. Additional District and Sessions Judge M Abu Taher handed down the judgment today. The condemned convicts are: Al Amin, Mizanur Rahman, Nazmul and Swapan. The lifers are: Didar, Giasuddin Sarkar, Habibur Rahman Habi, Dulal, Israil, Jasim Uddin, Rafiqul Islam Member, Islamuddin Shahabuddin, Ashra Uddin, Kanchan Mia, Alam, Selim, Lokman, Harun Mia, Kanchan, Sohel, Azad Rukon Uddin, Ratan and Shamim.